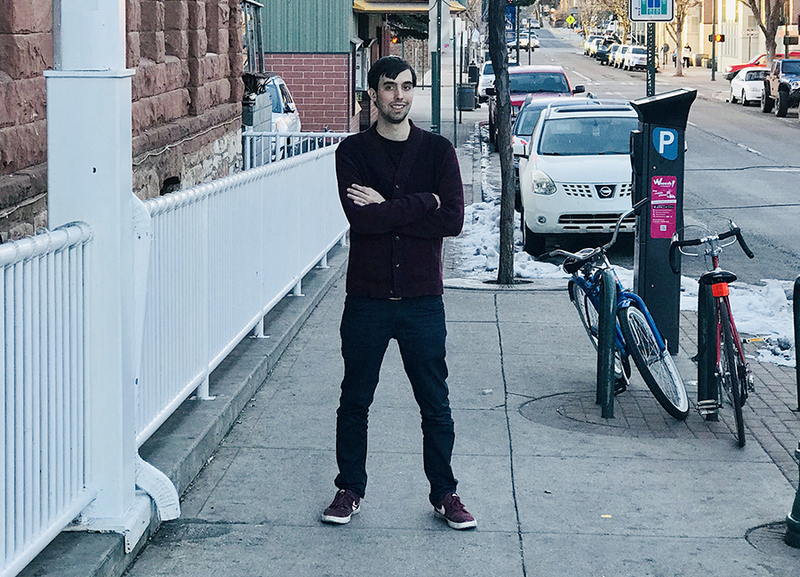 Justin is a MA Student in Literature at Northern Arizona University and freelance copywriter living in Flagstaff, Arizona. When not researching historical and cultural themes along with current trends, he is creating original content for Blog posts, case studies and business support materials that dive into details. Justin writes Blog posts for Rosepapa Creative clients and is available as a Ghostwriter.